Excellent speakers, clear sound, good sound definition, enough bass for my needs. All at a great price; what more could I want? Fitted two sets of these in my Alfa 159,only issue was the front tweeters had to be mounted in the doors rather than the dash as they were too large.Excellent quality, crisp trebble and deep bass, blows Sony and Pioneer out of the water !! 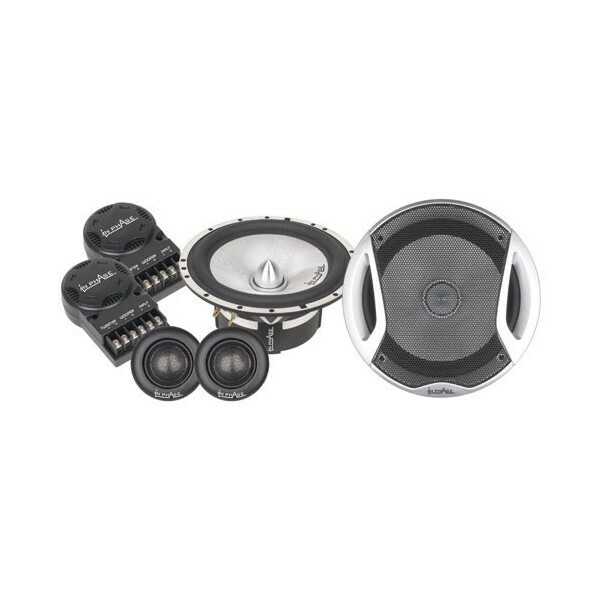 Will these speakers work well with my inphase ipx1200? Thanks for any advice. Thank you for your question, your IPX1200 will have more than enough power to manage the XT6cII speakers. Hi,do you know what the RMS is on these?